AkamaiBooks LLC, initially, a bookkeeping practice opened its doors in August of 2006. Upon numerous client requests, we began offering PEO services in June of 2015 under the registered trade name of Akamai Employer Services. 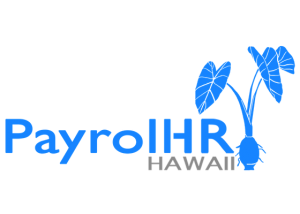 To expand our reach in Hawaii, and differentiate ourselves as a PEO, as of February 2017, Akamai Employer Services began operating under its new name PayrollHR Hawaii (still a dba of AkamaiBooks LLC). Bookkeeping – we continue to offer virtual bookkeeping services. We work with Hawaii’s small businesses (from 1 to 25 employees). Don’t see your industry listed? No problem, simply give us a call at (808) 828-2070 to inquire if we are able to serve your industry. Donna Apilado-Schumacher, Jami O’Reilly and Helen Merle. Born and raised in Hawaii and founding member of AkamaiBooks LLC. 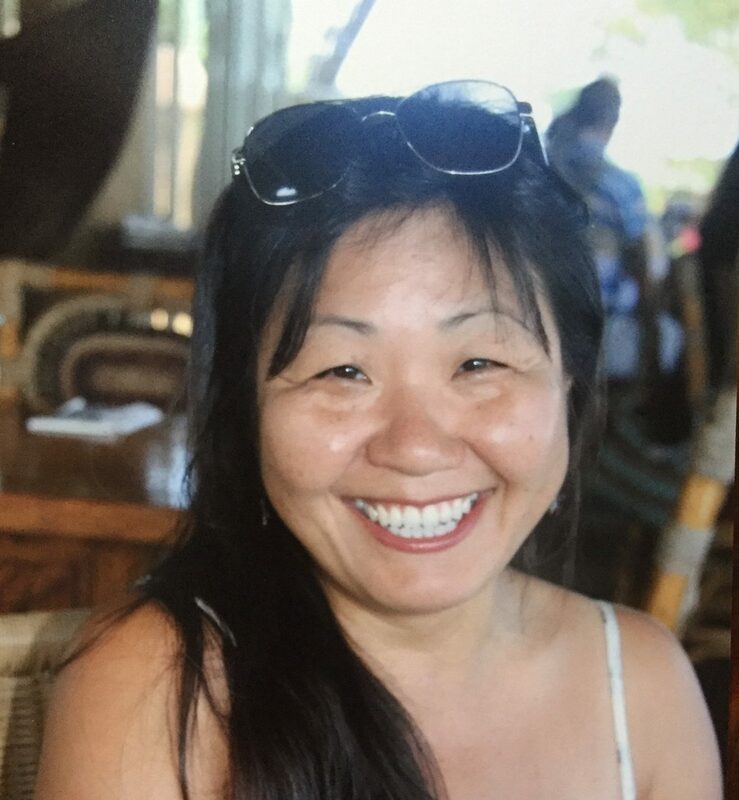 With extensive experience in HR, operations, management, sales, purchasing and accounting, Donna has been working within and serving the small business community in Hawaii for over 25 years. She is incredibly passionate about small businesses and loves assisting clients in increasing efficiency, and gaining a better understanding of the financial aspects of their business. She currently serves as a Senior Partner of PayrollHR Hawaii focusing on the Marketing, Business Development, Knowledge and Systems Management, and overall Operations of the business. In her spare time, Donna loves walks on the beach with her dog, Maya, surfing, working out, photographing nature, and spending time with her husband Chris, and sons, Philip and Keale. Accountant, Born and raised in California, Jami spent her early adulthood traveling and working in Accounting and in Human Resources for a number of environmentally and socially conscious companies on the west coast. Jami completed her studies at the University of Hawaii. She has worked in all aspects of daily operations with a focus on Bookkeeping, Accounting and Human Resources. She has been with AkamaiBooks and PayrollHR Hawaii since 2013. She currently serves as Managing Partner of the Virtual Bookkeeping side of the business. Jami has two children and enjoys hiking with her family (Matt, Liam, and Emily), gardening and experimenting in the kitchen. Originally from Toronto, Canada, Helen was a market research consultant working in multiple industries, and later focusing on the IT services sales for a Fortune 100 Company. Helen moved to Kauai in 2005. Since moving to Kauai she launched a Beauty Distribution business with her husband, which they later dissolved in 2012. 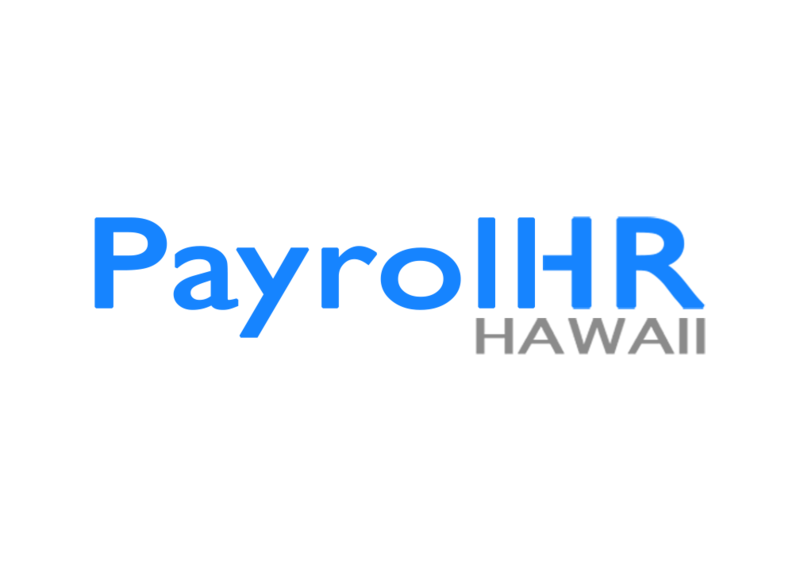 Since 2015, Helen has been working with PayrollHR Hawaii as Payroll, HR and Benefits Manager. Helen is an energetic leader and motivator, and a high achiever with a relentless work ethic. Helen is excellent at building relationships. Helen loves to connect with people and has a passion for serving the community. 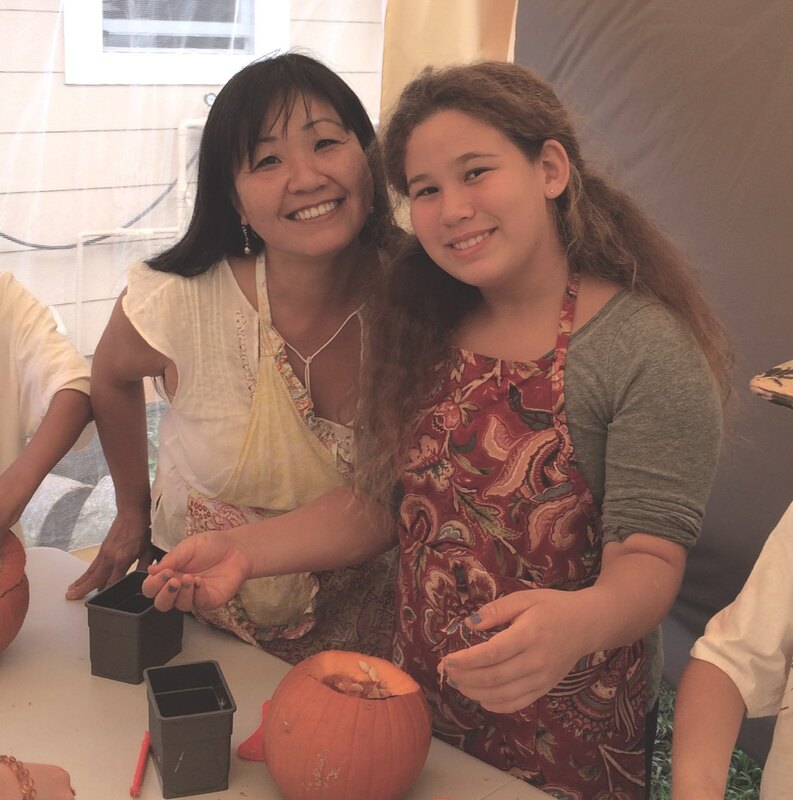 During her free time, Helen enjoys cooking and spending time with her 12-year old daughter, Lea.